Timeless classic role-playing game Final Fantasy VII from Square Enix comes to Nintendo Switch and Xbox One. 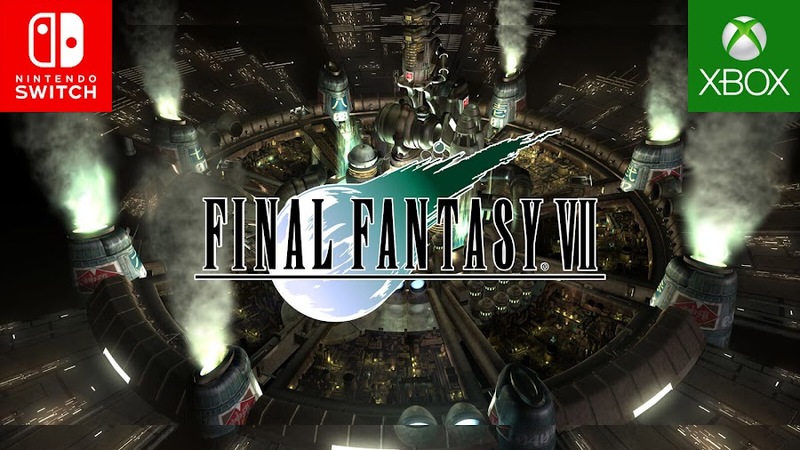 Although developer/publisher Square Enix originally intended to release their flagship role-playing title Final Fantasy VII to release on Nintendo 64 back in 1997, they ended up choosing PlayStation console for superior hardware capacity. 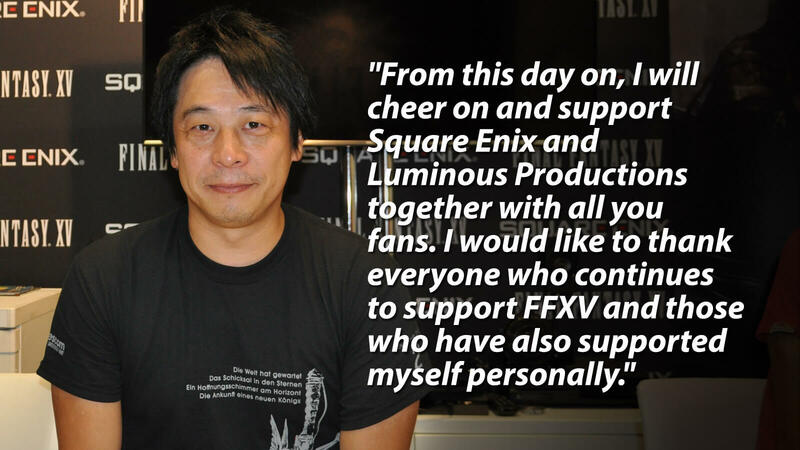 Obviously, it did not worked very well between them at that point but clearly, both parties were able to ease up their differences in the past 22 years as FFVII has finally landed on Nintendo Switch today along with Xbox One. The game was originally being developed as a 3D title during the SNES era but Square Enix had to move to PS platform due to increased storage capacity it offered and some technical boundaries they faced on Nintendo system at that time. Afterwards, these companies have moved on with their business and both flourished in their own way. It was finally announced back in September 2018, that the iconic JRPG title would arrive on Switch and Xbox consoles at an early point this year. 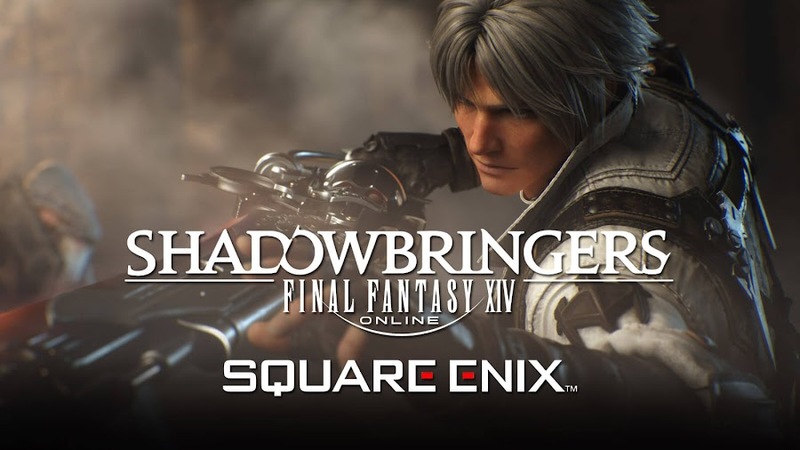 Official Twitter account of Final Fantasy game also noted that the title is currently available on Microsoft Store and Nintendo eShop, priced $15.99 only. Experience the greatest moments from #FinalFantasy VII and return to the beginning of the RPG that revolutionized gaming. The fight for the planet begins today on #NintendoSwitch and #Xbox One! FFVII is set in a world where mega-corporation Shinra Electric Power Company has rose to power and their actions were threatening all that ever existed. Resistance was soon formed by an eco-terrorist group called AVALANCHE to halt their efforts. Playing as protagonist Cloud Strife, you are in for a classic RPG experience based on turn-based combat system and unique character customization options while you attempt to save the world from a superhuman antagonist named Sephiroth. Final Fantasy VII is sure to hit players with a couple of nostalgia factor that made this legendary franchise so special. 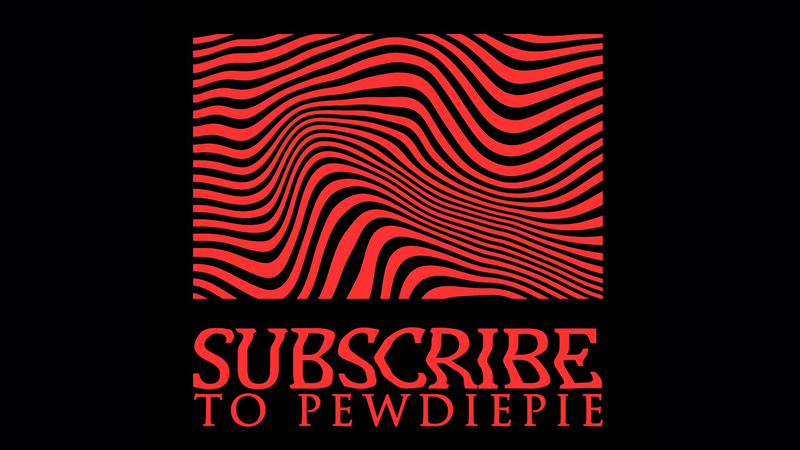 Whether you are an old-school fan or a newcomer to it, you can still appreciate the game in terms of gameplay, graphics and memorable soundtracks. Apparently, FF7 is often regarded as one of the greatest video games of all time and a currently a high-definition remake of the classic is in works for PlayStation 4 to release on a foreseeable future, which is roughly estimated anytime before 2023. Switch and Xbox has already seen launch of Final Fantasy XV Pocket Edition HD, World of Final Fantasy Maxima, Final Fantasy IX and Final Fantasy XII: The Zodiac Age in accords to Final Fantasy Legacy Collection announcement from last year. Chocobo's Mystery Dungeon EVERY BUDDY! has arrived on Nintendo handheld earlier but it skipped Microsoft console. Final Fantasy Crystal Chronicles Remastered Edition and Final Fantasy X | X-2 HD Remaster are yet to see release on the above-mentioned platforms though. 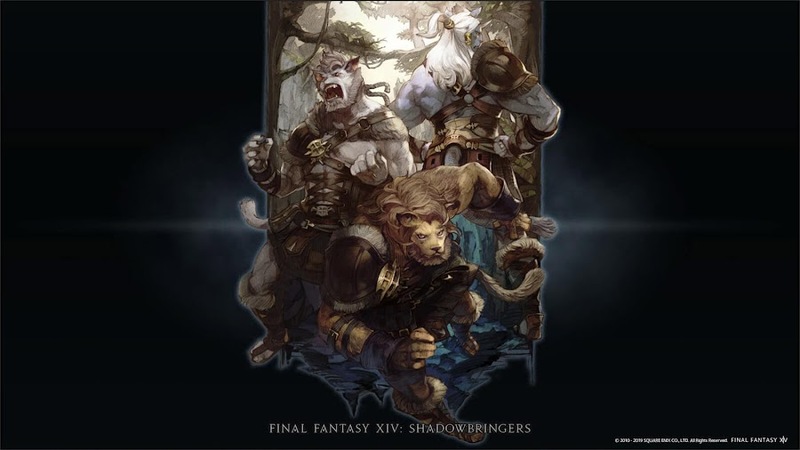 Straight out of FFXIV Fan Festival a full trailer of Shadowbringers comes with announcement for new Dancer job and Hrothgar race. 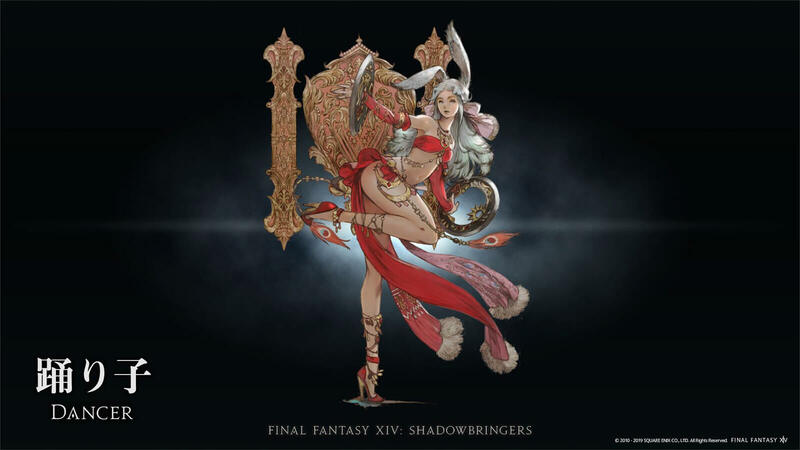 We are still a few months away from upcoming Shadowbringers expansion pack to arrive on July 2, 2019 for widely popular MMORPG title Final Fantasy XIV but that does not really hurt developer/publisher Square Enix to drop some new details. 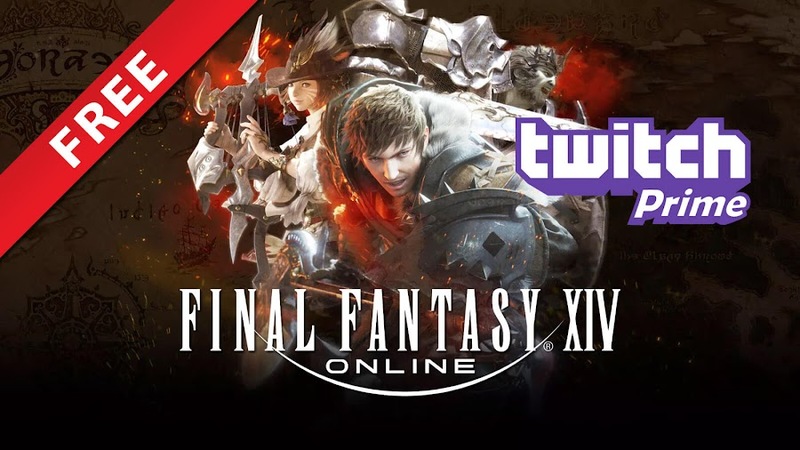 At recent FFXIV Fan Festival in Tokyo, game director and producer Naoki Yoshida launched the event for fans by revealing some new information regarding upcoming content and releases an updated version of the previously shown trailer. 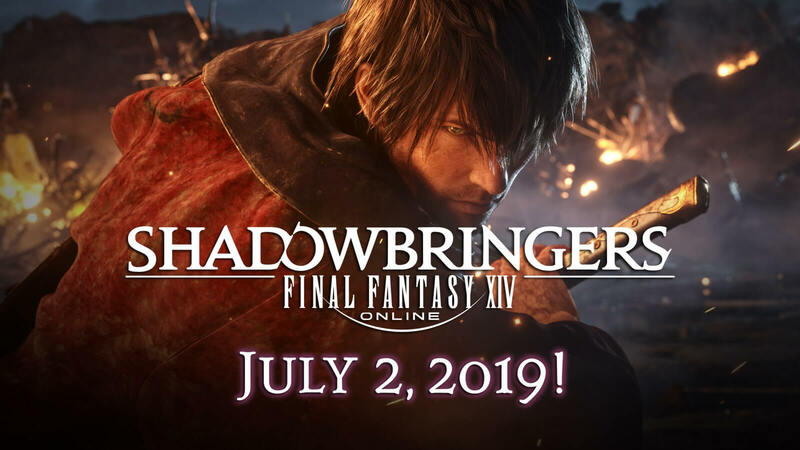 Below is the full trailer for Shadowbringers players saw before, which has newly added scenes to an already exciting premise. Players already know that FFXIV will raise level cap from 70 to 80 along with inclusion of new dungeons and zones. There would be a NieR: Automata-themed alliance raid titled YoRHa: Dark Apocalypse as part of a collaboration between these titles. In February 2019, Gunbreaker tank class job has been revealed with limited job Blue Mage to include months ahead of the expansion release. Surely, some exciting new features are also been confirmed to be come within as more icing on the cake. New Job Dancer and more! One of the primary highlight of the trailer was the newest addition of Dancer job that received a brief introduction and will be a ranged DPS job that brings changes to battle system. You can see a lot more in its solo featurette shown right above. Aside from obvious skills in dancing, it will be using circular ring-like weapons for throwing in style while causing ranged damage. Its primary kit will probably be buffing same party allies just like Bard and quest to unlocking it begins at Limsa Lominsa. Two new cities; Crystarium and Eulmore are to be added into upcoming FFXIV content for exploration. The former will serve as a hub on Crystal Tower and the latter is an urban metropolis for the ones with resources to live a luxurious life. A high-end raid series consisting of 8-players titled Eden is heading to The First, a fictional alternate universe without night. A girl name Gaia wearing gothic attire and wielding a hammer is on the center storyline of this raid for all we know now. 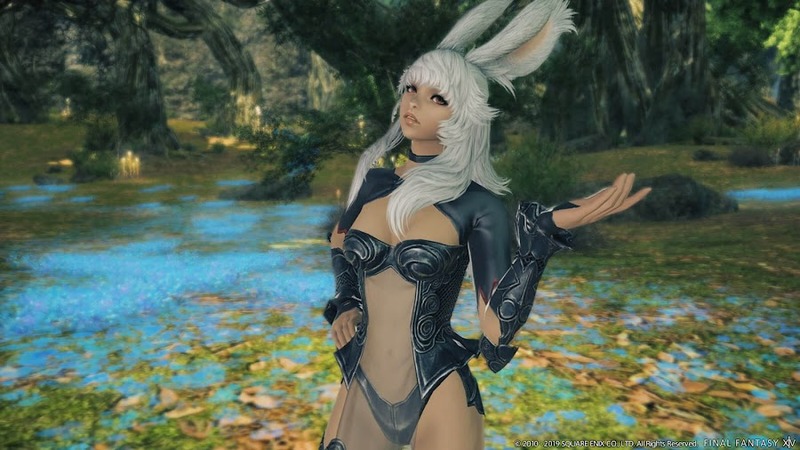 After teasing and announcing female exclusive Viera race of humanoid rabbits at Paris Fan Festival, Hrothgar will mark debut as a second playable race. These humanoid lion-like beings are excluded of any women among them, like a reverse of Viera people. Though we have very little to almost no information regarding this buffed looking male-only race on our hand at this instant but they look quite amazing running around. Players who do not want to play as a woman can simply pick the role of a Hrothgar for a change. Tetsuya Nomura, director and designer of Kingdom Hearts series will join a guest creator to help devise character & boss designs for the raid. 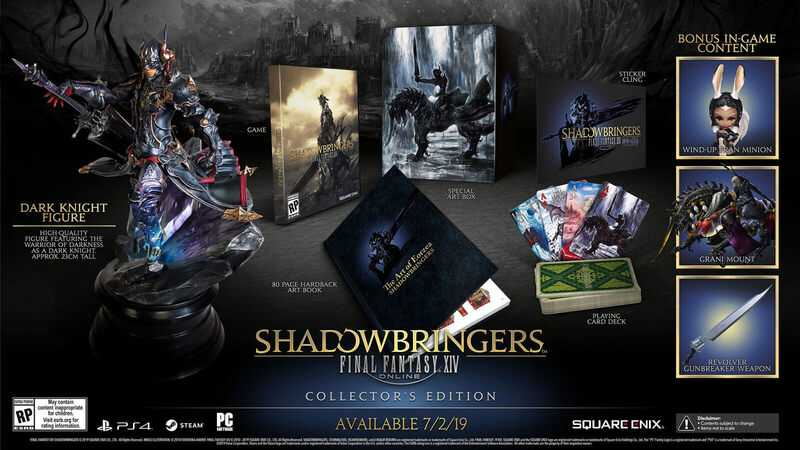 Pre-order for both physical copy and digital download of Standard Edition or Collector's Edition is currently open. 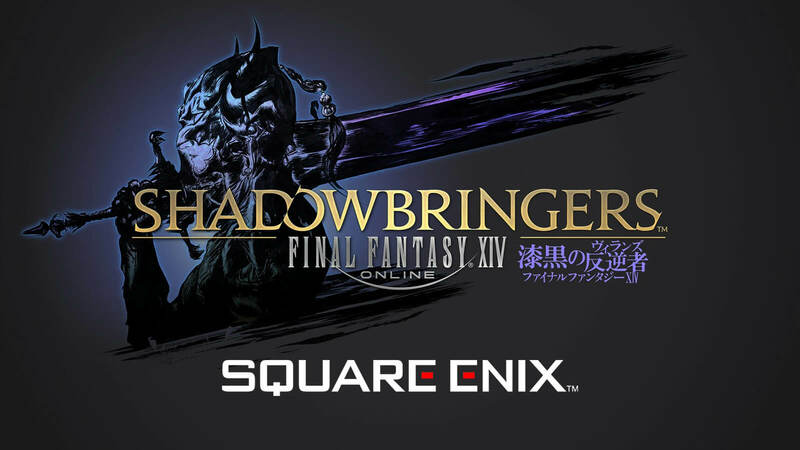 Originally announced back in November 2018, Shadowbringers is third major expansion pack for massively multiplayer online role-playing game Final Fantasy XIV and will be available to play on Mac, PC and PlayStation 4 upon release. 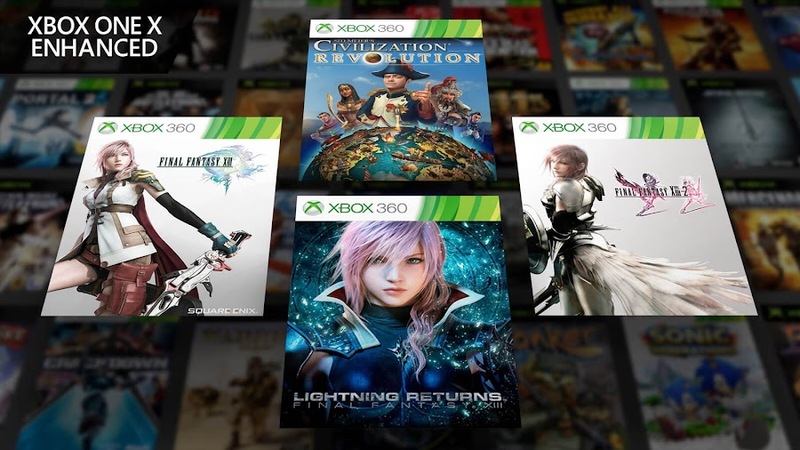 Xbox One backward compatibility feature brings Final Fantasy XIII Trilogy and Civilization Revolution as Xbox One X enhanced from Xbox 360. The entire Xbox community came celebrating the fourth-annual X018 event this weekend at Mexico City and Microsoft Studios teamed up with Square Enix to announce that Final Fantasy XIII Trilogy will be backwards compatible on Xbox One from November 13. 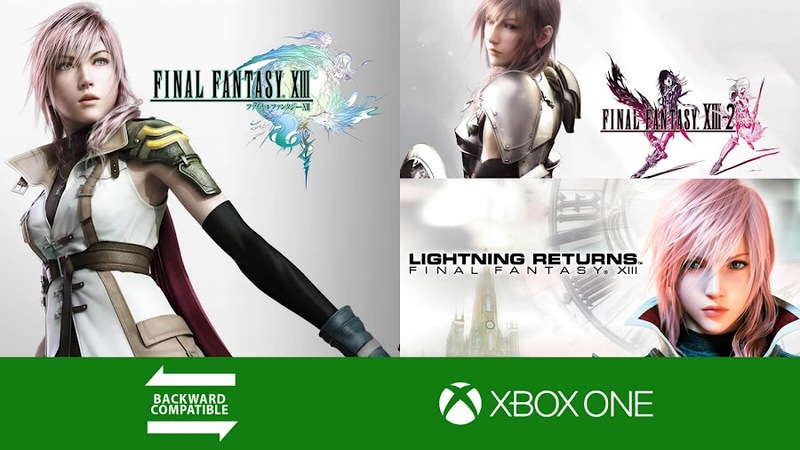 It is time for fans of the series to rejoice in excitement as Final Fantasy XIII, Final Fantasy XIII-2 and Lightning Returns: Final Fantasy XIII from role-playing game franchise Final Fantasy has joined the library of Xbox One X enhanced backward compatibility. These three action RPG titles from "Fabula Nova Crystallis" saga with mostly positive receptions were originally released within 2009 to 2013 for Xbox 360 consoles aside from other platforms like Android, iOS, PC and PlayStation 3. 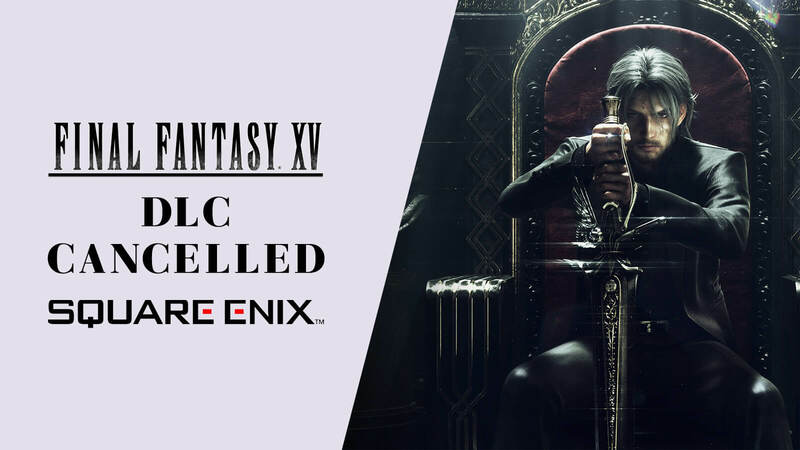 Not only are these games are being made available for Microsoft's eighth-generation home console, FFXIII Trilogy is receiving enhanced visual upgrade to be enjoyed on the world’s most powerful console, Xbox One X. The above-mentioned titles will soon join previously announced lineup of Final Fantasy VII, Final Fantasy IX, Final Fantasy X HD Remaster, Final Fantasy X-2 HD Remaster, Final Fantasy XII: The Zodiac Age and World of Final Fantasy Maxima as part of Final Fantasy Legacy Collection, will be releasing throughout 2019. On another note, turn-based strategy game Sid Meier's Civilization Revolution from developer Firaxis Games and publisher 2K Games has also received Xbox One X enhanced update. 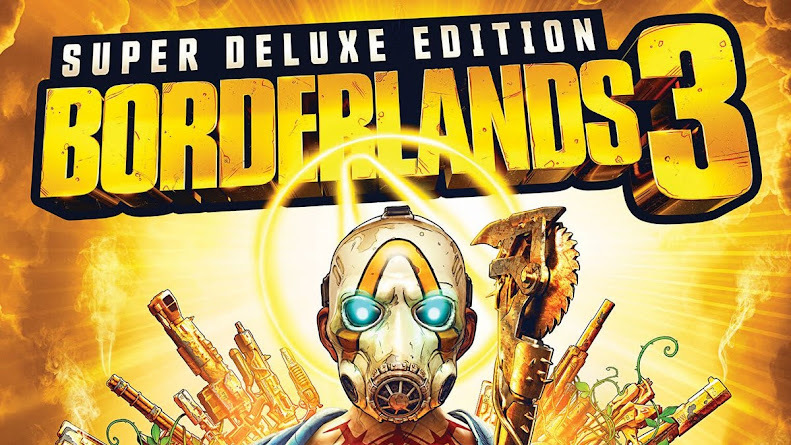 Back in April 2017, the title joined the backward catalog of games already. Some people may have missed their chance with these titles the first time they were launched and had no way of playing it back now without migrating back to older consoles or maybe experience it on PC if there is a version available. This is where the Xbox One backwards compatible feature comes to play. Microsoft has done a great job amassing more than 500 titles from Xbox 360 platform and 25 of them are enhanced for Xbox One X. Another 32 original Xbox classic titles are now available to enjoy on your Xbox One devices. A collection of 9-game from the long-running Kingdom Hearts franchise is coming to PS4 later this month. Upcoming crossover action role-playing game Kingdom Hearts III from developer/publisher Square Enix is set for a release window of January 2019, aiming for PlayStation 4 and Xbox One. 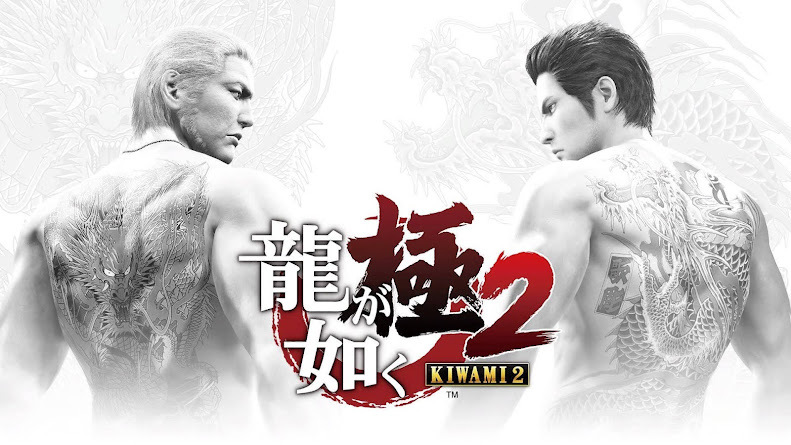 If you are new to the series, chances are that you have a lot to catch up as this is the twelfth installment of the series. 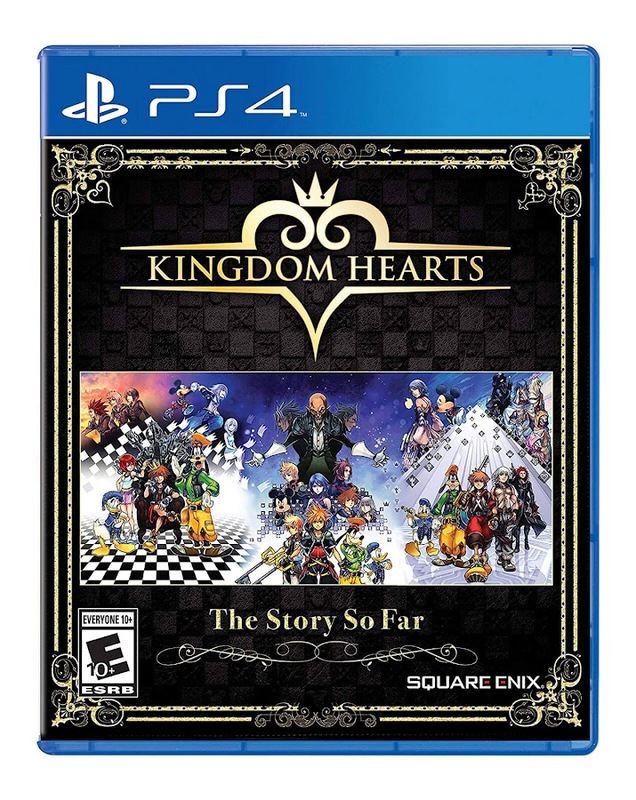 However, Square Enix has made it easy to help you get hold of the complex timeline by announcing a collection of games into one titled Kingdom Hearts: The Story So Far for PS4, coming on October 30, 2018. 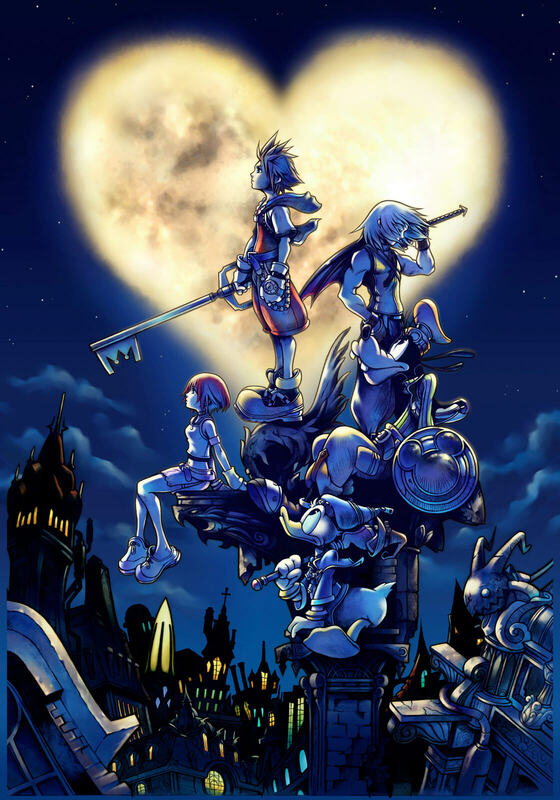 Since the first game of the series was released in 2002, it has been difficult for fans to keep up with the story premise of Kingdom Hearts. The Story So Far collects every important piece together for the price of $39.99 and doesn't require anything else. Let's take a look at the games added to the compilation. Although these are an assortment of old games you've played before, updates and minor changes are added along with HD graphics to deliver a refreshing experience to the fans. Even a feature-length film is also included in the package and it is available for pre-order now. Unfortunately, they didn't announce an Xbox version of the collection and considering how the entire franchise has built up its legacy on PlayStation consoles throughout the years, players on Xbox are the ones who probably needed it the most to catch up with the adventures of Sora, Donald Duck and Goofy. Until now, there hasn't been a single collection that offered every important part of the overall story and The Story So Far is the most complete bundle ever. Only problem it has is that the games are not listed in chronological order and there are no new content in it. As you wait for Kingdom Hearts III to arrive and characters from Disney, Final Fantasy, Pixar and The World Ends with You to reunite on January 2019, you have two more months in between to get yourself introduced to the entire plot of the franchise and maybe try to figure out which comes after which.